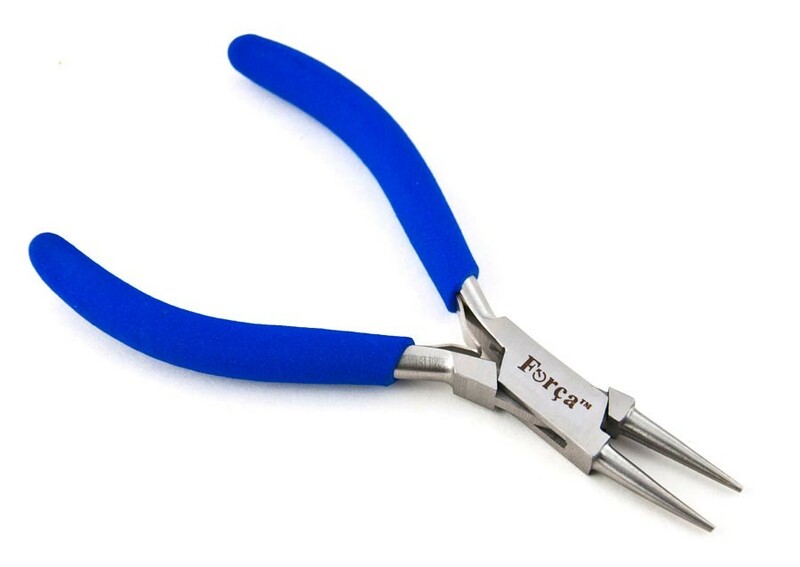 Making jump rings for chain maille, loops, eye pins, ear wires, hooks, clasps in jewelry making is easy to form wire using ergonomics Round nose pliers that give you the right torque and less movement of your wrist to avoid hand fatigue. 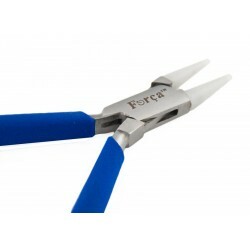 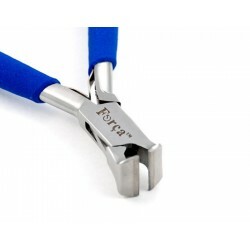 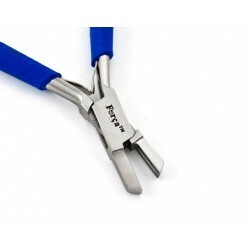 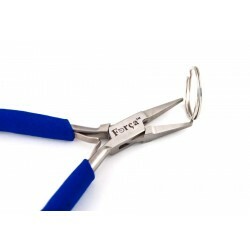 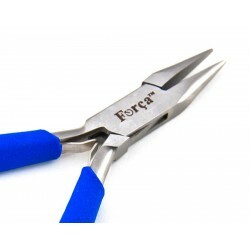 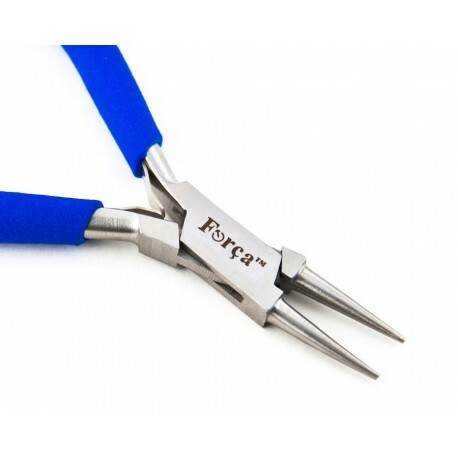 These pliers feature unbreakable jaws made of German hardened stainless steel which are tapered and polished precisely to a fine point. 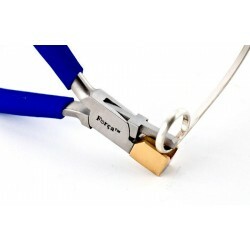 Description: Making jump rings for chain maille, loops, eye pins, ear wires, hooks, clasps in jewelry making is easy to form wire using ergonomics Round nose pliers that give you the right torque and less movement of your wrist to avoid hand fatigue. 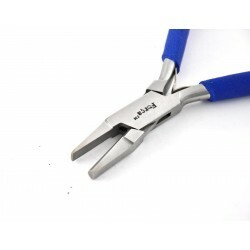 These pliers feature unbreakable jaws made of German hardened stainless steel which are tapered and polished precisely to a fine point. 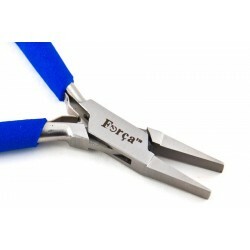 I'm very pleased with my purchase of these pliers. 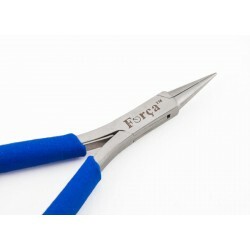 They're wonderful quality for the price and I love the fact that they are warrantied for life. 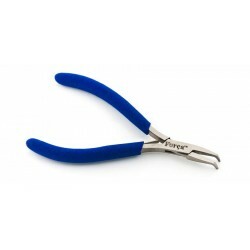 Thank you, Just Pliers!